***I received the following product in hopes I would share our honest thoughts and experiences, which I'm about to do. All opinions are unique and my own, and all photos are copyright Momma Told Me Blog 2015. Momma Told Me: Bring your imagination to life. When I was in grade school one of my absolute favorite toys wasn't an Easy Bake Oven, it was a toy molding oven known as the Creepy Crawler Oven. While it was marketed heavily towards boys, and featured primarily super heroes, monsters, and insects as the topic for most of it's molds, I was fascinated by the opportunity to create a toy of my own I could physically hold. For years it was my favorite toy- I owned almost a hundred mold 'plates' and had spent countless of my parent's hard earned dollars on refills of 'goop' to provide myself with a rainbow palette of colors. Momma never minded; I could easily keep myself engaged and occupied for hours- and I was always fostering creativity and a since of pride in making something on my own. When I first discovered 3D Magic I was instantly reminded of childhood weekends spent hunched over a patio table meticulously coloring molds with Creepy Crawlers. I knew, immediately, it was going to be at the top of many toy lists this holiday season. 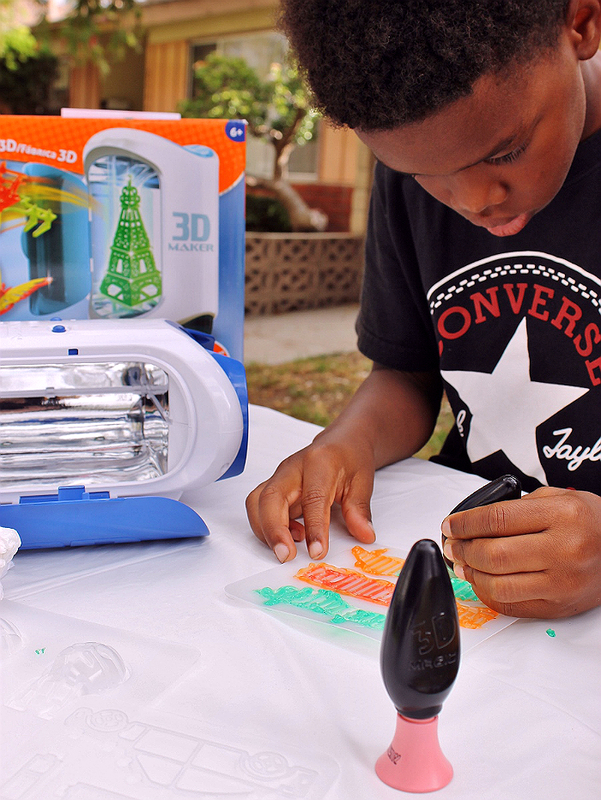 This one of a kind, revolutionary, new toy is a safe way for children to create 3D models of just about anything. Unlike my childhood toy, 3D Magic involves no hot heat lamps, and works to 'cure' the included paint material with concentrated UV light. 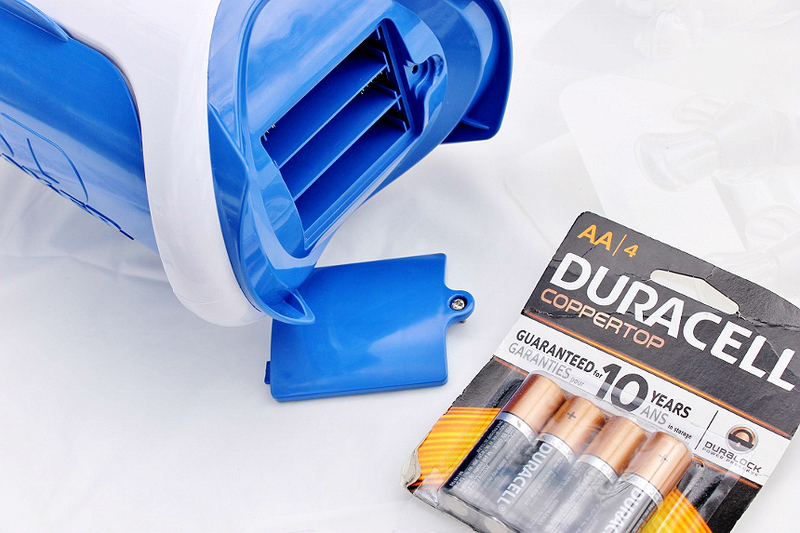 Think of it like putting your damp, sticky, fingernails underneath a curing lamp at the nail salon. The device is very lightweight and compact, and entirely battery powered (a plus and minus in my book.) Since we like to let the kids play and create outside, it's nice not to have to worry about power sources; though I do find myself wondering how long the batteries will last. Since the unit is only ever actually powered while 'curing' I have high hopes the batteries will actually outlast the refills of paint! 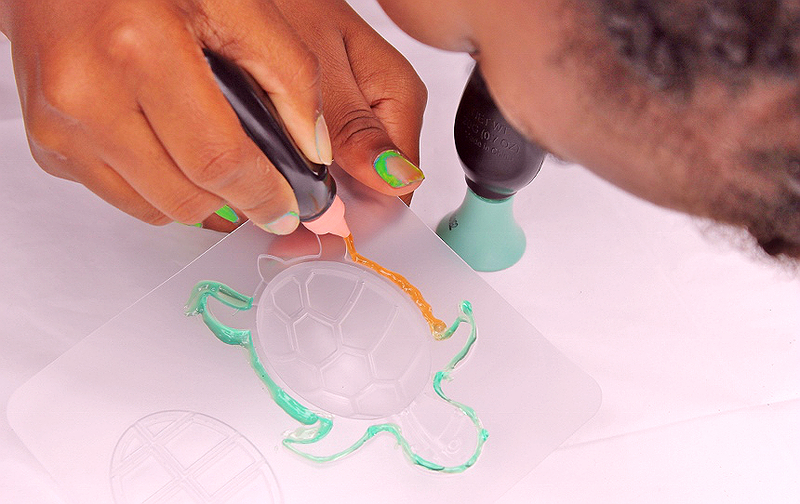 3D Maker includes several starter templates including a sea turtle, bridge, and clown fish, as well as a few blank trays for kids to fre-form create on. The kids were, understandably, immediately excited about this product concept, but using the color vials proved a little trickier than it looked. One thing we learned quickly is that the younger kids had to be reminded to close the paint bottles when not in use, and work quickly, or the paint actually began setting/hardening in the bottles. While everyone aged 4-11 created something, we found that kids 6+ had the most sucess remembering to follow the lines and make sure all lines touched. None of the creations came out looking quite like the box's examples- even mine was a little 'lumpy' in spots here and there. Regardless, nobody got frustrated and everyone had that 'WOW' moment when their creation emerged from the 3D Magic curing unit. The children would huddle around just watching the curing light blink, and then repeatedly tell me 'It's done! It's done!' until I retrieved it. 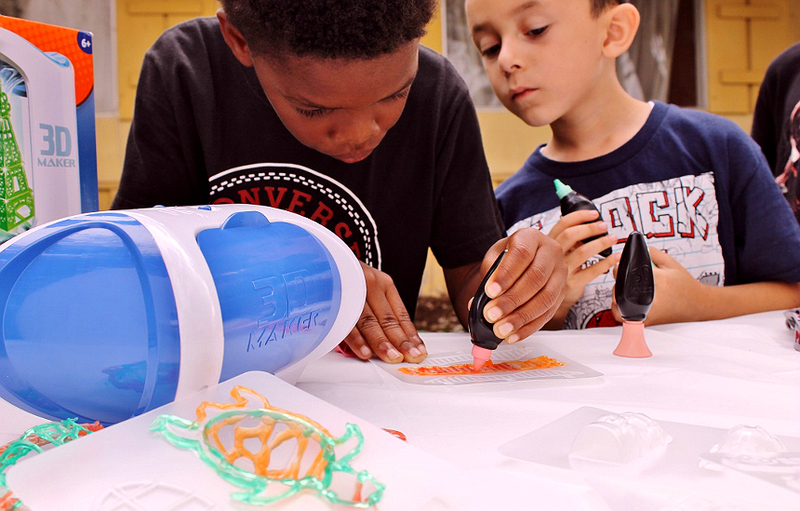 Since using 3D Magic is literally as simple as drawing on the templates or blank cards and placing the creations in the unit for 2 minutes, just about any age can use this supervised and older siblings will enjoy helping younger siblings with projects. Some of the more advanced 3D model compositions do require a steady hand, and understanding of how to assemble, but it was nothing the 8+ kids couldn't manage. As for Jazzy, 4, she drew a hamster and Daisy, 7 even made a minion. 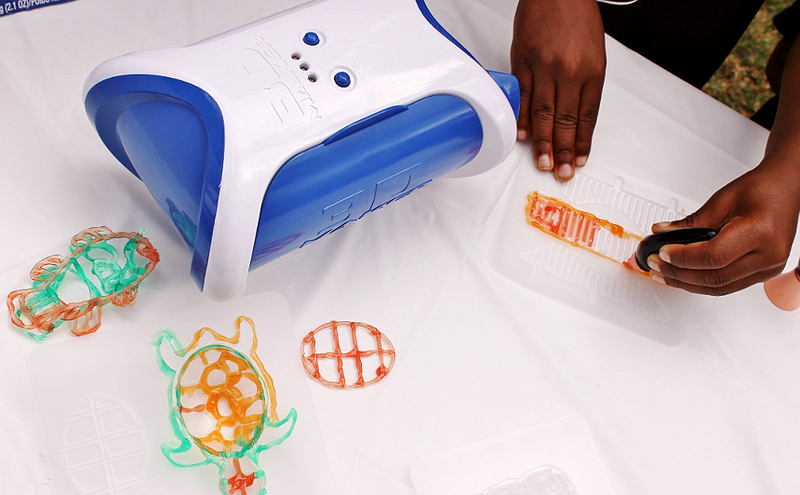 The 3D Magic maker comes with 3 colors of 'paint,' pink, orange, and teal- though we all agree orange and pink cured to almost an identical color. We created 5 projects and used every last drop of our included paint. For gifting purposes I highly recommend picking up a few refill bottles to get kids started. Additional template packs can be bought with refills as well, or free-form fun can be had to extend the life and fun of the toy. In all, there was a little frustration on the adult's part about kids remembering to reseal the paint so it didn't harden or clog the tips, but all of the kids had a blast. We're planning on turning some of the creations into holiday ornaments and magnets for the fridge! Did you have a creative toy you loved growing up? 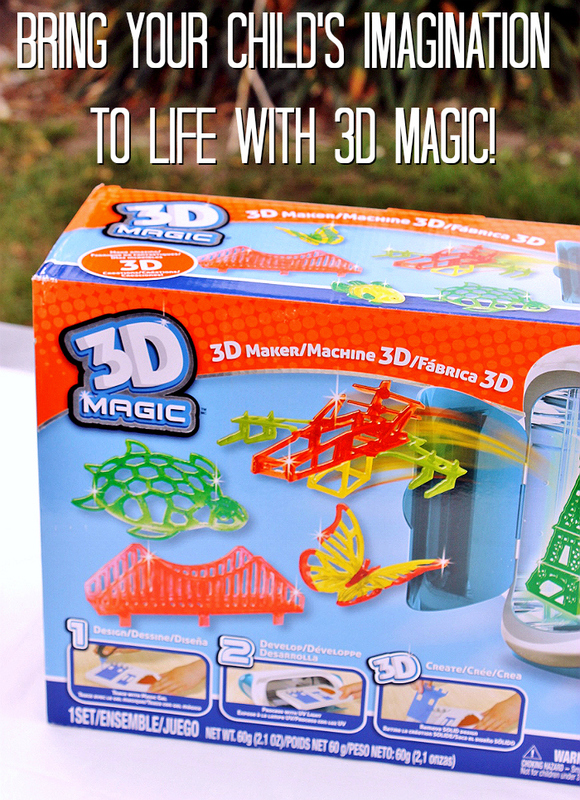 What Daughter Says: Truly bring your imagination to life with creations you can touch in the 3D Magic maker! I wasn't a creative child, nor am I a creative adult. I was one of those kids who always had her face in a book. My brothers would have loved this. I do remember that creepy crawler machine you mentioned. 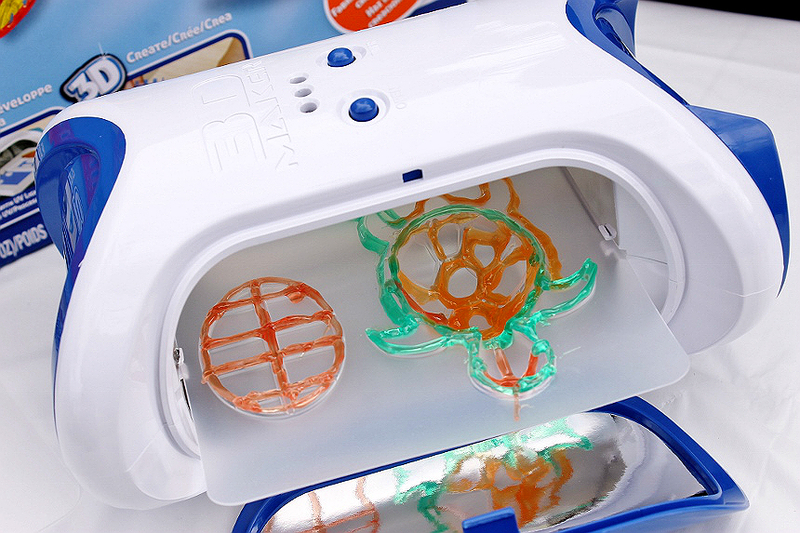 I can also see where the lid thing would get old fast - especially if you had to keep buying new "paint"
Oh man I just loved creepy crawlers when I my kids were little (Iloved my easy bake) but man that little machine could get so hot! I bet they have improved on that now with 3d magic but it looks like the kids are having as much fun! This is cool. 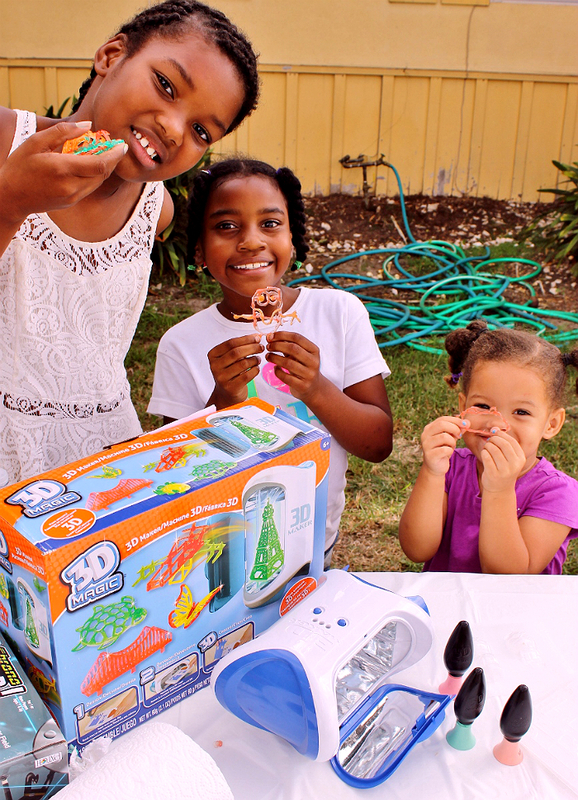 I like toys and activities that allow kids to be creative. I will get this for the twins for Christmas. How cool is that? My kids would have a field day with that thing! That is so cool! 3D drawing has become such a huge thing, and it's really appealing to the kids. I think I'll have to get this for my nephew this year. This looks like so much fun! I am sure the kids would love making their won cool little animals like this. I would love to get this set for my daughter for the holidays. Looks like you kiddos had a great time. Using their imagination to do something creative like this would be something I would love to give as a gift to my son! What a cool idea! My son is really creative and loves to build and make things. This would be prefect for him. The kids looked like they had a great time using this. I don't know if anyone remembers the Spirograph. I used to make designs all the time with that. My son wants one of these so bad! I am going to get it for Christmas to surprise him. 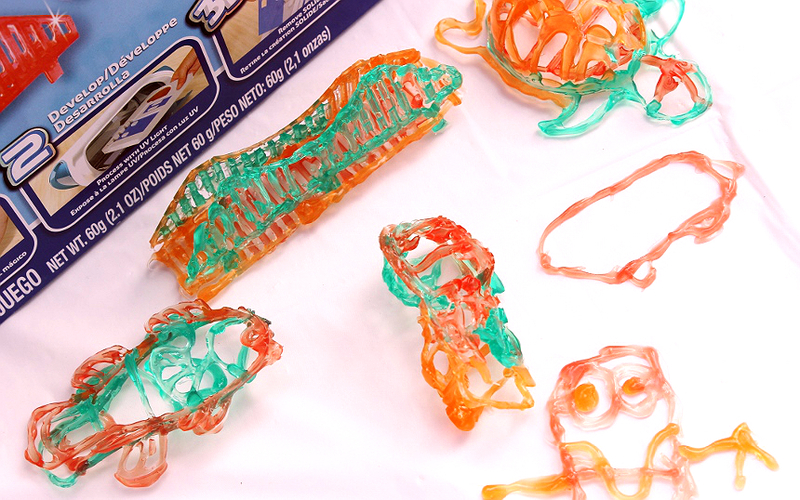 I also remember making Creepy Crawlers. But this new 3D Magic machine looks like a blast for the current generation of kids growing up. This is so cool! My nephews would love this for Christmas! Woah, this is so cool. I know my oldest would love it! Oh this is so cool! I love how you can be creative with them and have your artwork come to life! I would have loved this as a kid. This looks beyond neat. What a great way for kids to be able to get creative and imaginative. This looks like a lot of fun. I bet my kids would love it. That looks like a really great craft! I think my son would love to try this out! 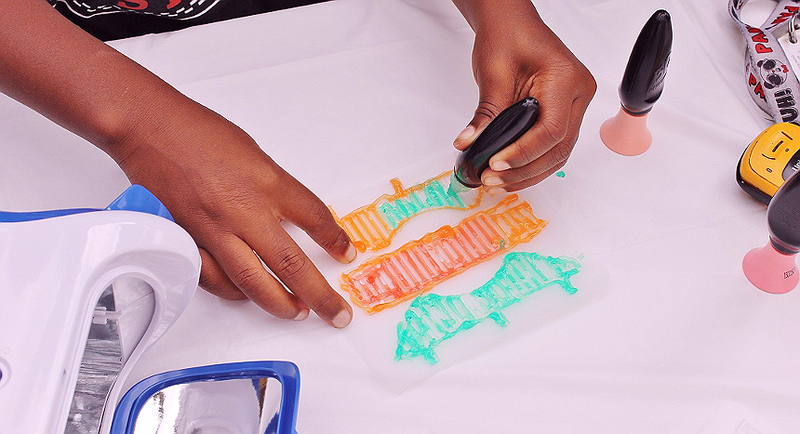 This is such a cool idea for a kids' product! 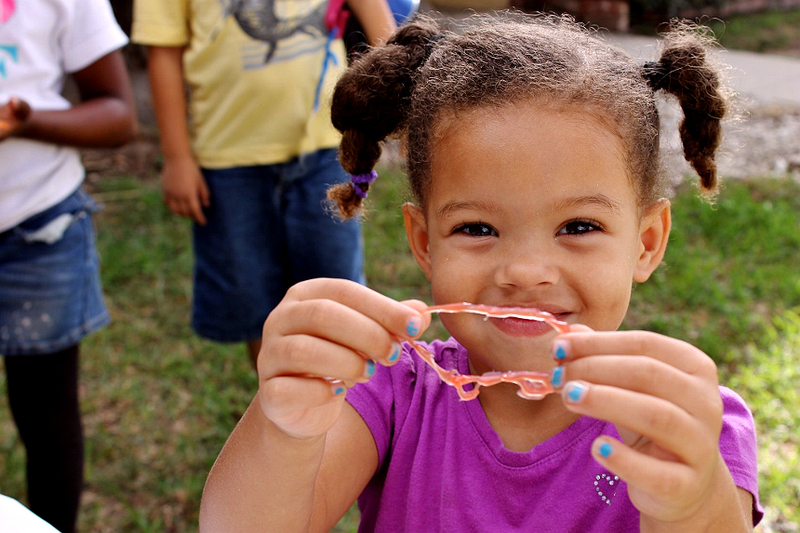 Kids love to create lasting art they can play with! That is so neat. My son and I would have a blast with that for hours on end. 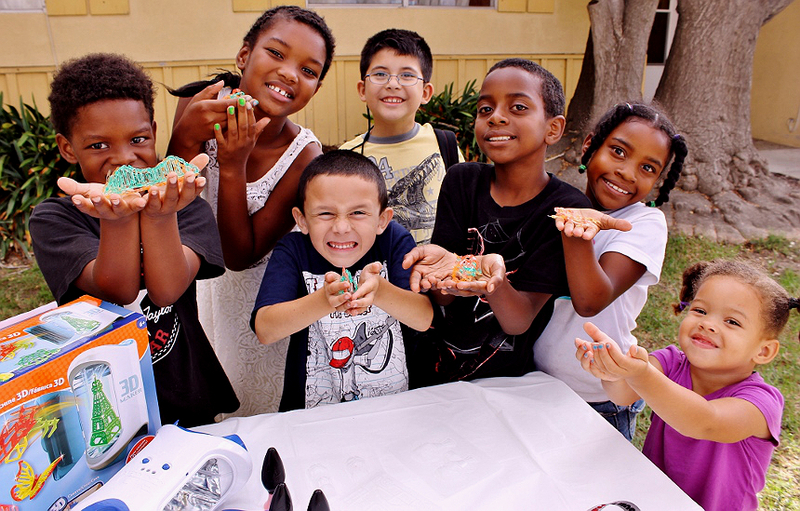 What a fun craft and the kids look so happy. This sounds like a toy my kids would enjoy.